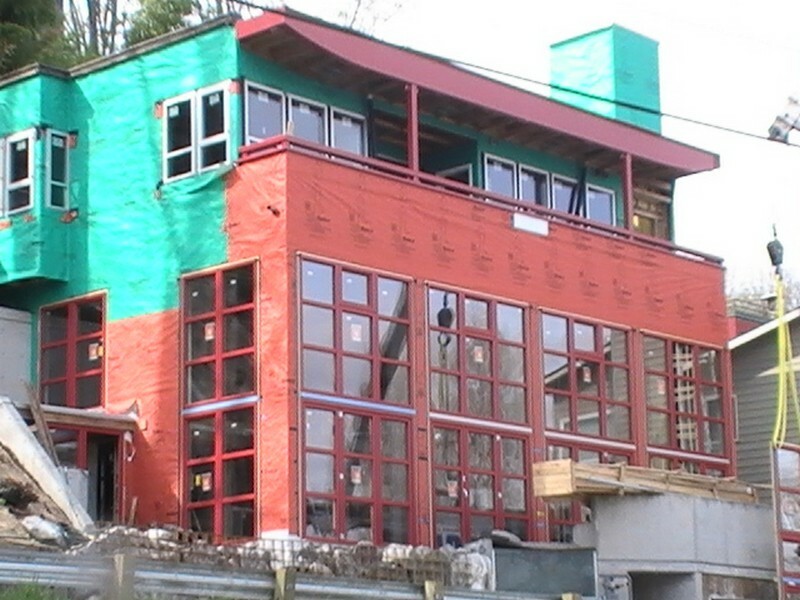 Energy efficient windows can help you save money on heating and cooling costs. As compared to conventional windows, the newer vinyl replacement windows provide better energy efficiency. You need not worry about the vinyl replacement windows prices, as they are quite affordable. To ensure that you get the best vinyl windows for the money that you spend in Bellevue, you can compare our vinyl windows cost with other companies. Windows can contribute a lot towards energy and money savings. You can upgrade to vinyl replacement windows in your Bellevue home to save money, as these windows are energy efficient, bringing down your utility bills considerably. 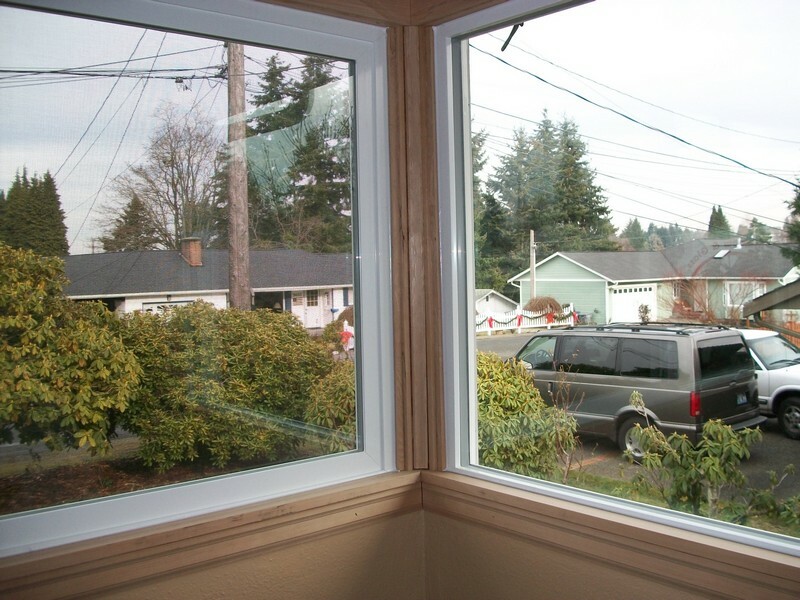 You can rely on our skilled and trained technicians for vinyl replacement windows installation in your Bellevue home. Equipped with the latest and best quality tools and equipment, our technicians are able to provide hassle-free services. 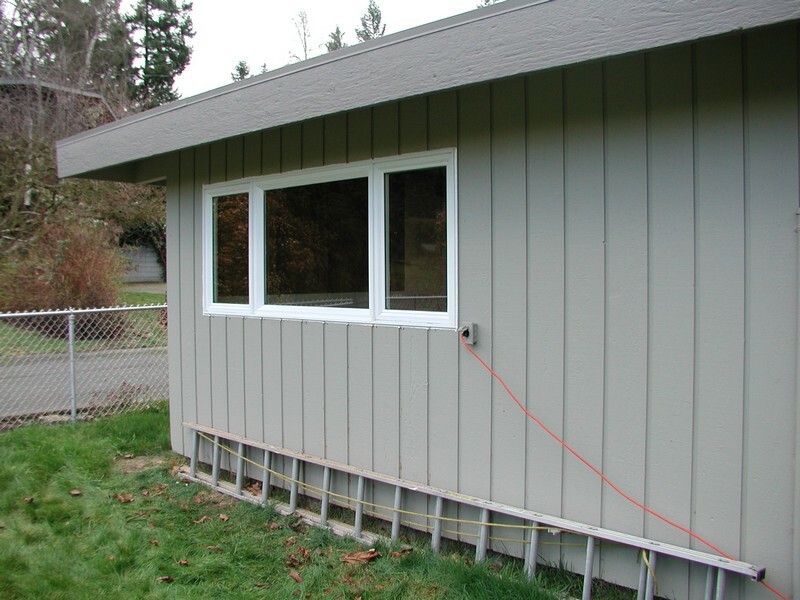 Why Choose Us to Install the Best Vinyl Windows in Bellevue? We are aware that each client is different and has unique requirements. Therefore, we provide customized solutions depending on your needs, style, and budget. If you have been thinking of upgrading to vinyl replacement windows in your home and seek the assistance of a reputed company that caters to Bellevue, call us at 253-534-8200 today.